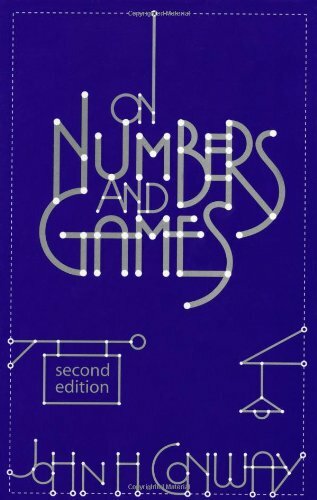 This amazing book sets out a mathematical framework for describing and constructing numbers, and then generalises this to a way of analysing certain games. You probably need a postgraduate degree in mathematics to really understand all of it. I am not quite that qualified, but I know enough to be awed by what can be done by simply starting with nothing. Literally nothing: Conway starts with just an empty set, and proceeds to show how to spin this out into integers, rational numbers, real numbers, infinite numbers, infinitesimal numbers, and (believe it or not) more. The whole class of numbers he constructs is called the Surreal numbers, and that’s a fair evocation of the way this book stretches my mind. I can generally understand the steps in the various derivations, but it takes some time and effort to develop the intuition to really understand the later constructions and to see where they are heading. Conway obviously had this intuition: after working on the ideas for some years, he wrote this book in just a week. There’s a lot more to this game than meets the eye. Or so it says here.